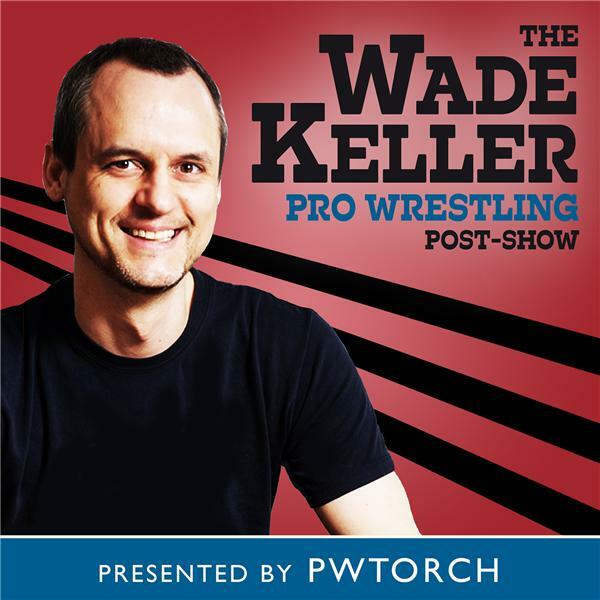 PWTorch editor Wade Keller is joined by PWTorch Livecast host and PWTorch Newsletter columnist Greg Parks as they discuss WWE Smackdown with live callers first, an on-site correspondent, and then later answering email questions. This show features topics such as heels advocating for alcohol moderation, reducing plastic water bottles, and avoiding factory farmed animal products in Texas's most liberal and blue city, Austin. Also, more with Charlotte, Asuka, and Becky Lynch, another Randy Orton vs. Jeff Hardy match, Miz vs. A.J. Styles, pancakes being tipped over, and much more.